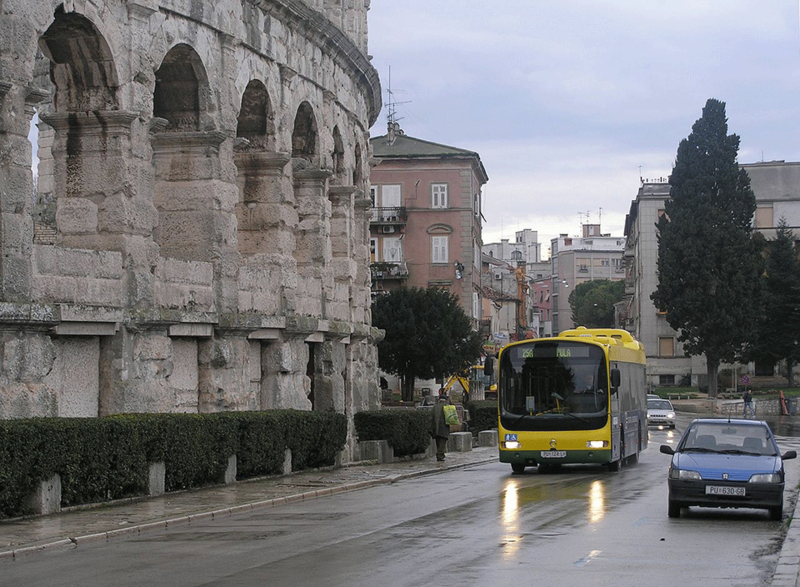 You can check the schedule for public transport in Pula here and see the route map here. The city bus ticket can be bought directly from the driver and the price is 11 kn. The ticket is only valid in one direction and is limited to one hour. Pulapromet also offers contactless tickets. In principle, this is a card that looks like a credit card. You pay 75 kn for the first time (which includes a ticket price of 35 kn and a driving credit of 40 kn). 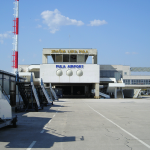 If you are planning to spend a longer stay in Pula and use public transport frequently, then it is definitely worth paying for this ticket because the one-way fare is only 7 kn. The ticket price for the second zone is 15 kn if purchased on the bus. If purchased for the contactless card, it’s 11 kn. For a trip to the third zone, the ticket price on the bus is 20 kn and 17 kn for the contactless card. In the fourth zone, the prices are 25 kn and 23 kn, respectively. 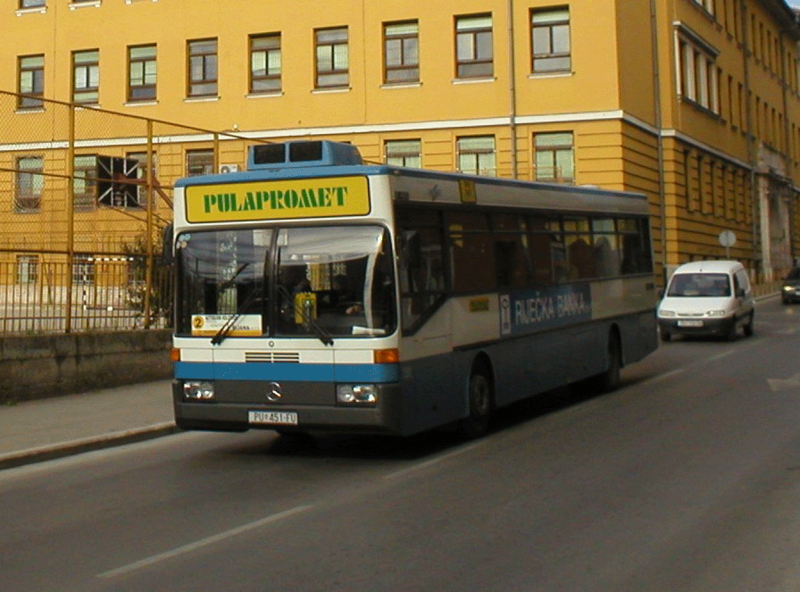 Children under the age of 6 years old accompanied by parents do not require a bus ticket. Passengers must enter through the front door and show the driver a valid ticket. If Pulapromet control catches you in a no-ticket ride, you will need to pay a fee of 50 kn on the spot. 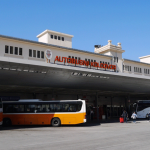 The suburban bus route map is available here, and the timetable for suburban buses is here.